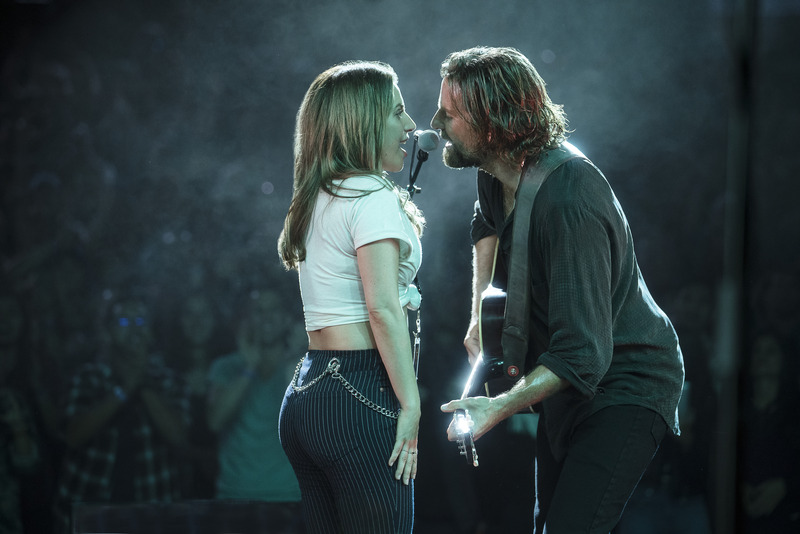 The first-time director became a last-minute convert when Atmos delivered more subtlety and authenticity to his and Lady Gaga's live performances. While deep into the standard 7.1 sound mix for “A Star Is Born,” Bradley Cooper was approached about doing a Dolby Atmos mix as well. But he was skeptical. After all, this wasn’t a Marvel superhero movie or a Disney/Pixar animated feature. This movie showcased Cooper performing live, intimate, musical performances with Lady Gaga. Yet the first-time director and his mixing team experimented with Atmos and came away surprised at the way it isolated the vocals and instruments. Like Alfonso Cuaron’s “Roma,” Atmos delivered a more nuanced and authentic soundscape. 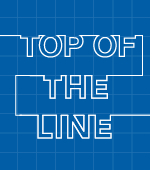 “Atmos crept in at the last hour, but we didn’t think it was gonna work and we didn’t think it was necessary,” said Jason Ruder, the supervising music editor. “But we spent a week doing an Atmos delivery. We did a pass and Bradley came in and watched the first half of the film and it was like we had an allergic reaction until we got to ‘Shallow’ and realized that it gave it some more magic. So we explored it some more. What sold Cooper was the extra spacing it gave his vocal on “Black Eyes,” so you could hear him more distinctly through the loud music. 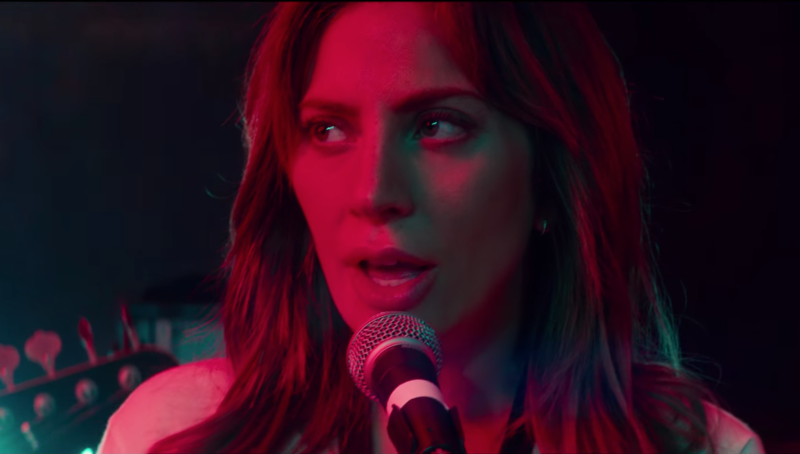 On “Shallow,” the Atmos effect was even more dramatic on the vocal interplay between Cooper and Gaga during her breakout moment as Ally. Morrow said Cooper was more involved in the mix than most other directors he’s worked with. The actor-turned director had a clear vision for the sound moving with the immersive camera work of cinematographer Matthew Libatique. “So if you were slightly closer to the drums, you’d hear them a little louder versus the electric guitar,” he said. “Or if you were passing the electric guitar, you’d hear that or the sound of the drummer hitting his sticks. That sounds more present than at any other part of the song.